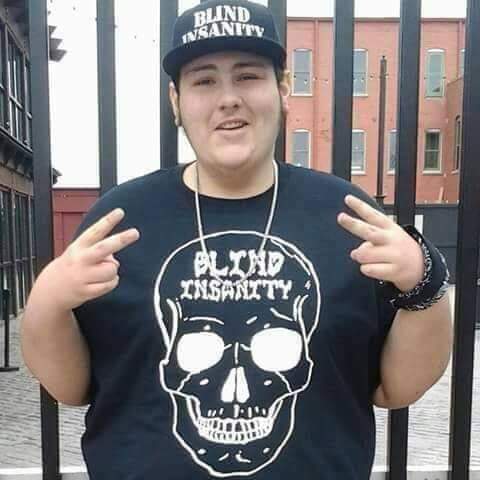 Come meet Blind Insanity at Bronson Memorial Park in Kalamazoo, Michigan on Friday, November 23rd at 3:00 PM. He will be signing autographs while meeting with fans and taking pictures! This meet & greet is free to the public.